The Carter House Lifecare & Village is a 17-bed Stage III Dementia Unit in the town of Te Puke on New Zealand’s North Island. It caters to a range of residents in various stages of age, ethnicity, and dementia. 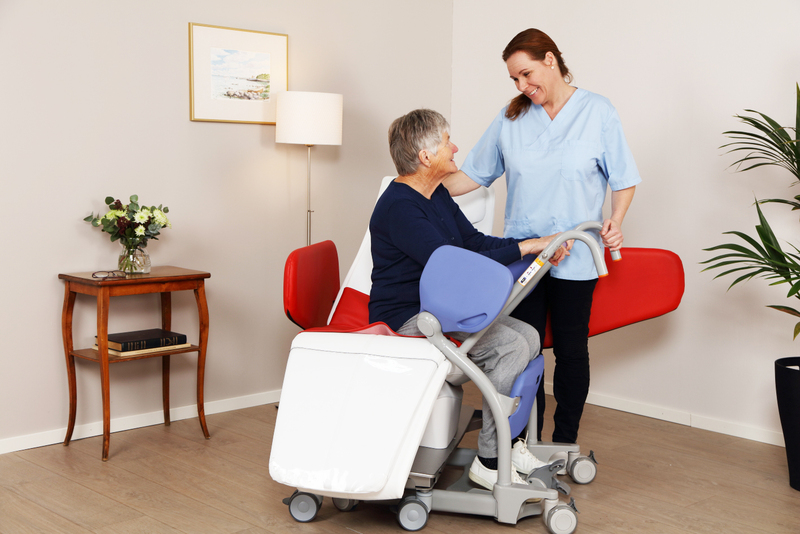 The facility evaluated the Wellness Nordic Relax Chair and its combination of features such as music, tactile stimulation, and rocking motions. 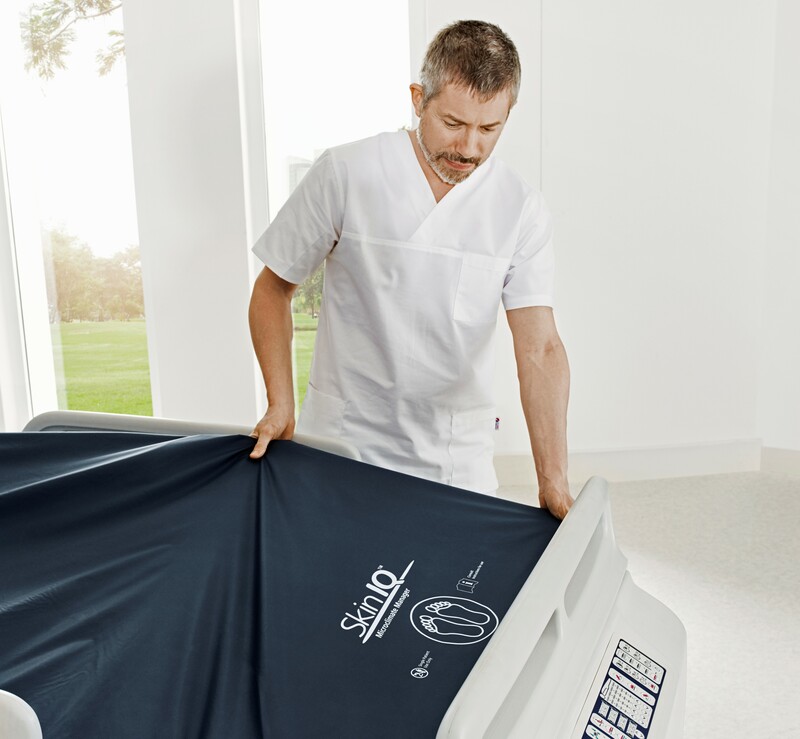 As one of the first nursing home in Canada, Jardin Lebourgnef in Québec City introduced the Wellness Nordic Relax Chair as a way to help enhance the wellbeing of the residents. The management of the home reports1 positive effects for staff and elderly patients in their care, following use of the relax chair. 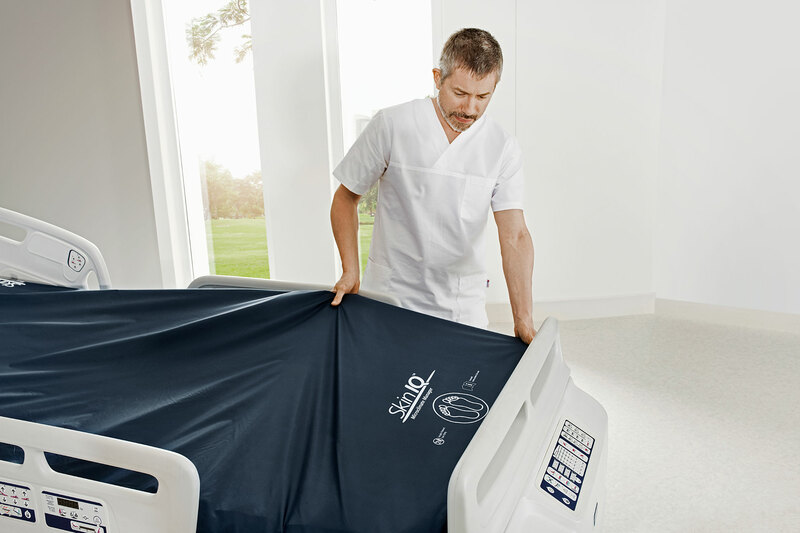 The occurrence of pressure injuries, also known as pressure ulcers, still remains high in many care environments, despite advances in technology and education and guidelines. 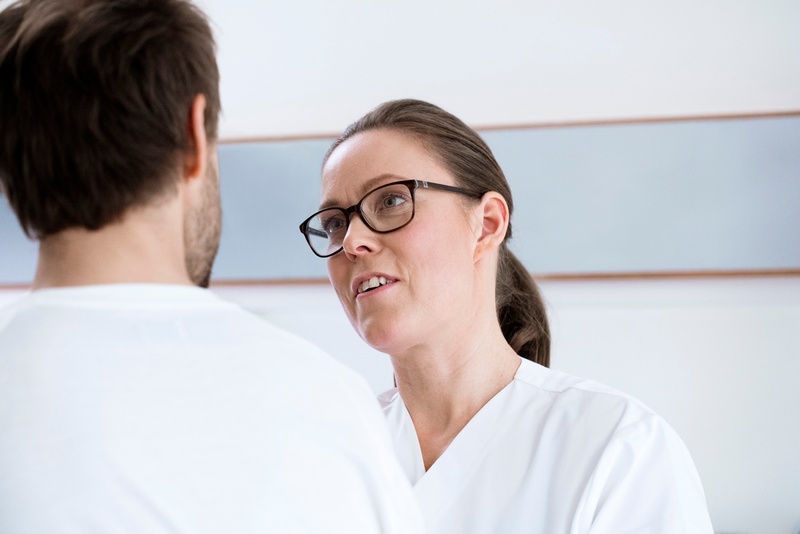 Such injuries can cause a lot of pain for patients.1 There are several factors which should be continuously monitored and addressed in the care environment. The occurrence of pressure injuries is not limited to acute settings. Anyone can potentially develop a pressure injury. 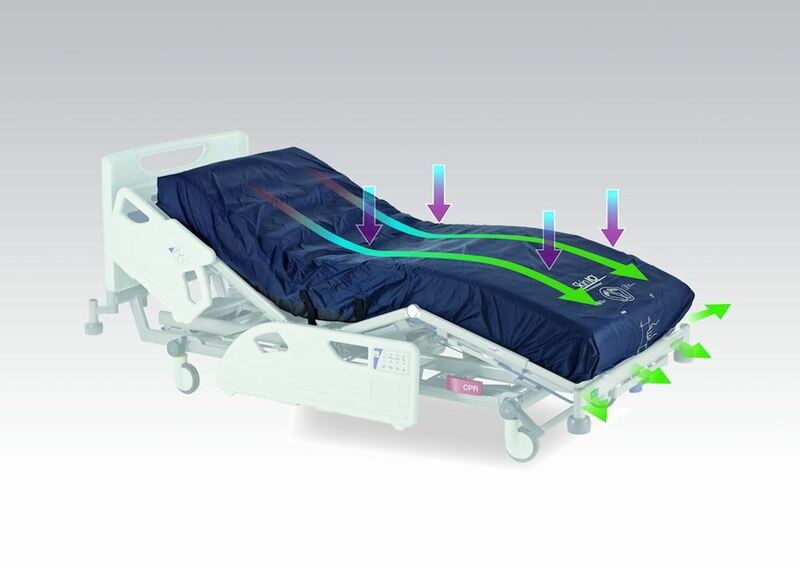 The main causes of pressure injuries, also known as pressure ulcers, are pressure, shear and microclimate. However, other factors such as age, mobility, obesity, medication and malnutrition all affect a patient’s susceptibility to developing one. How is mechanical prophylaxis used in VTE Prevention? Venous Thromboembolism (VTE) is a leading cause of death and disability worldwide but research suggests that it can be preventable through evidence-based prevention strategies. 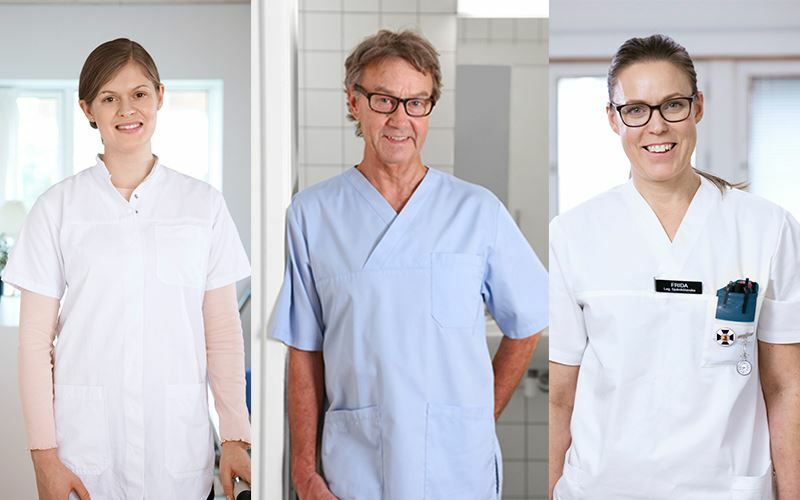 Learn more about mechanical prophylaxis and Intermittent Pneumatic Compression (IPC) with our downloadable summary below. As part of World Thrombosis Day we are joining the campaign to spread awareness about Venous Thromboembolism with a series of articles about this deadly disease. 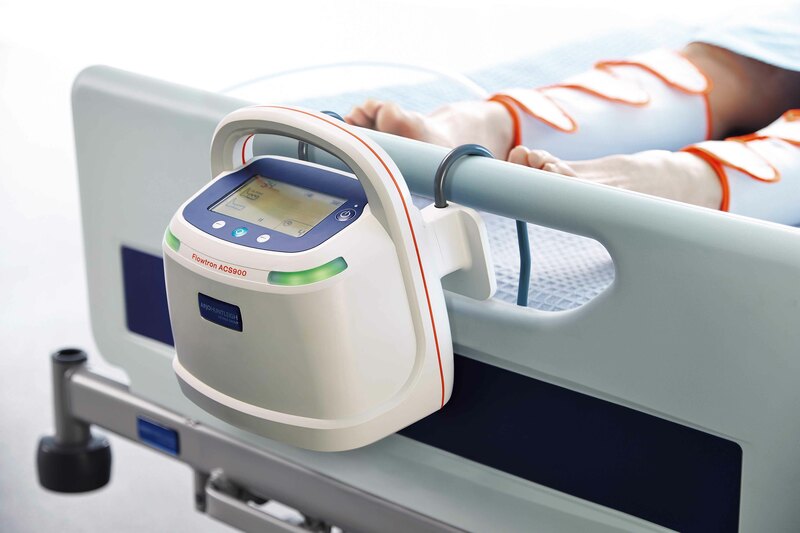 Learn more about preventing VTE and download our clinical evidence brochure for insights on Intermittent Pneumatic Compression (IPC).